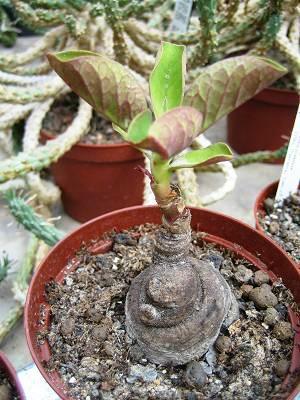 This member of the Euphorbiaceae family was described by Peter René Oscar Bally and S. Carter in 1987. It is found in the Tanzania, growing in grit or a well drained soil with little water and some sun. 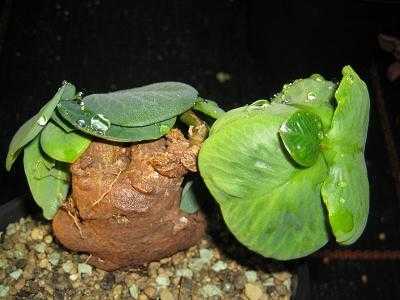 The caudex can grow to seven centimetres, the single stem up to 20 centimetres in height. The flowers are white to greenish-pink.